There appears to be no end to the practice of broken pledges in public life. 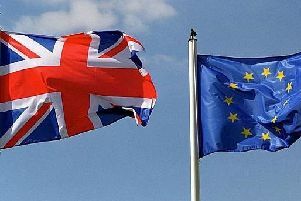 Both major political parties promised in their 2017 manifestos to respect the referendum result and to leave the EU customs union and single market. The majority of members of Parliament have reneged on this promise on which they were elected, and instead are intent on reversing that result. The saying “My word is my bond” has been with us for over two hundred years. How hollow does this sound in modern day Britain.